Hair loss is an extremely common problem in today’s fast-paced and stressful lifestyle. It can cause self-esteem and confidence issues in your social, work and personal life. The good news is that there is a solution to this problem that is easy, simple to use and cost effective. Hair thinning is embarrassing and most people will do anything they can to fix the issue including hair transplants or undergoing expensive medical procedures at hair clinics. There is no need to waste your money when there is an effective remedy that you can use from the comfort of your own home. By taking the Hair Restore Advanced capsule formulation twice a day, cleansing with the Hair Restore Advanced Revitalising Shampoo and Strengthening Conditioner, and applying the Hair Restore Advance Stimulating Scalp Lotion on a daily basis you can reverse the effects of hair loss and thinning. You can use each product individually but optimum results are seen when you use all the products together. The Hair Restore Advanced products are formulated with all-natural herbal active ingredients so you do not have to worry about harsh chemicals or introducing toxins into your system or onto your skin. In fact, the capsule formulation works to tonify your kidneys and liver allowing more nourished blood to carry nutrients all the way to the hair follicles. The thinning hair products work from the inside to the outside to increase nutrients and promote stronger and healthier hair regrowth. 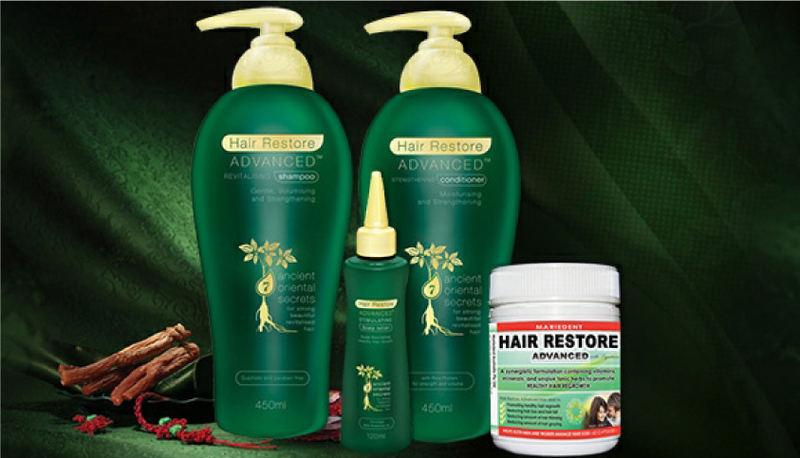 You will be amazed at the results of the Hair Restore Advanced Hair Regrowth System! Order online or over the phone today and start seeing the difference. 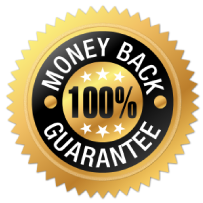 The Hair Restore Advanced range also has a no time limit money back guarantee. So you can use it for 3 months, 6 months or even 12 months and if you are not satisfied with the products, we will refund your order value (excluding shipping costs).